Firefly’s winter show is on its way! 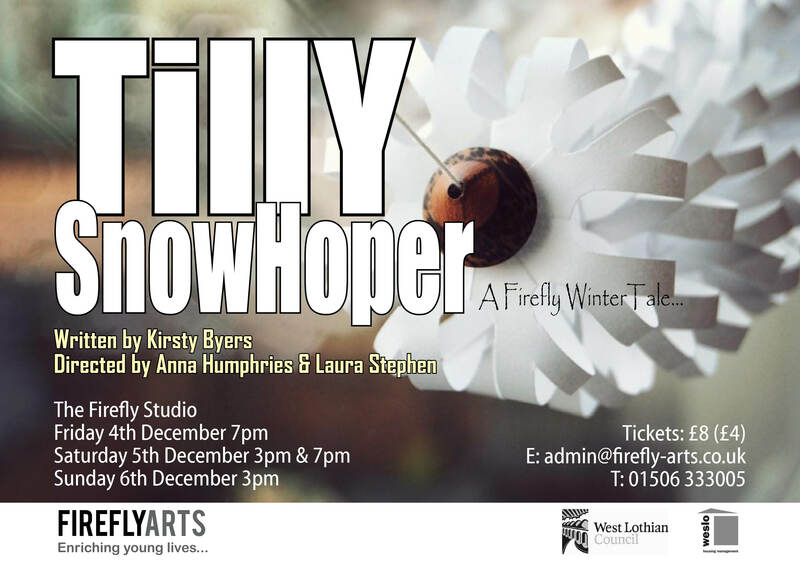 Join us for Tilly SnowHoper at Howden Park Centre on 4th, 5th and 6th December. Written by Kirsty Byers, directed by Laura Stephen and Anna Humphries, designed by Jess Brettle and featuring young performers from 8 to 18 years, this fabulous new show promises frosted fun, some midwinter magic and seasonal sparkle for all ages.